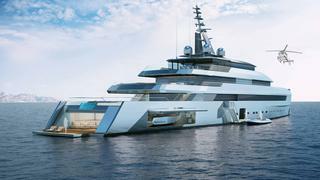 TURQUOISE NB65 is a Loading... luxury yacht, currently being built by Turquoise Yachts and to be delivered in 2021. 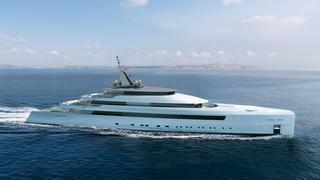 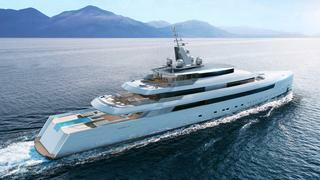 She can accommodate up to 12 people with 21 crew members. 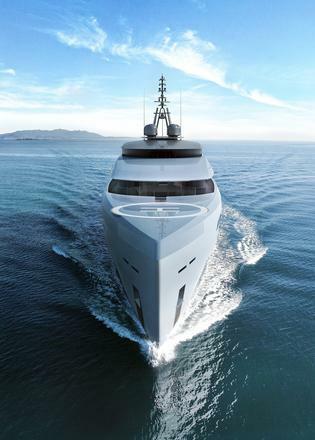 She was designed by Vitruvius with Philippe Briand developing the naval architecture.